There are things in life we wish we could do. And then there are things in life we’re willing to do. For example, I really wish I could speak Spanish. However, after taking two years of Spanish in high school, going on four extended trips to Peru, and owning a timeshare in Mexico, it’s apparently not going to happen. If those things aren’t going to motivate me to learn a new language, I’m not sure anything will. At this point, I’m simply not willing to put the time in to turn my wish into a reality. Allan Tepper is an author, consultant, pro audio/video specialist, tech journalist, and broadcaster…as well as a certified translator and language activist. Since 2008, his articles have frequently been published in ProVideo Coalition magazine and he is the director of CapicuaFM. 0:51 – One of Allan’s jobs is a “language activist”…but what the heck is that? 2:19 – Sitting down to interview a presidential candidate? Yes, but very, very briefly. 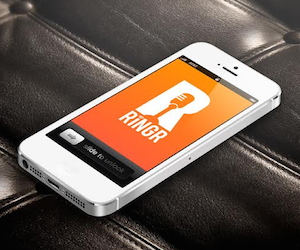 7:51 – Check out RINGR–how Tim and Allan recorded this podcast–for free. 8:34 – Sure-fire tips for conducting a great interview…especially if he or she is running for President. 11:55 – An interaction with a neighbor (when he was just 8 years old) changed Allan’s life forever. 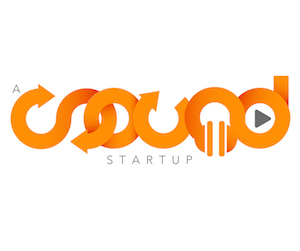 15:02 – Learn more about Allan and the many endeavors he’s involved with at his website.